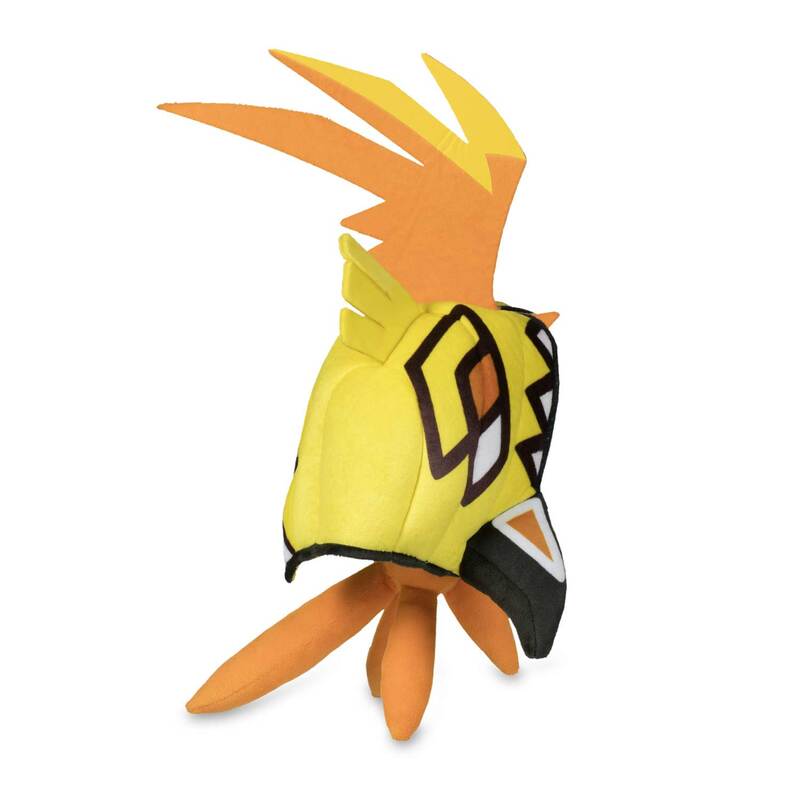 Tapu Koko Poké Plush (Large) - 12 In. 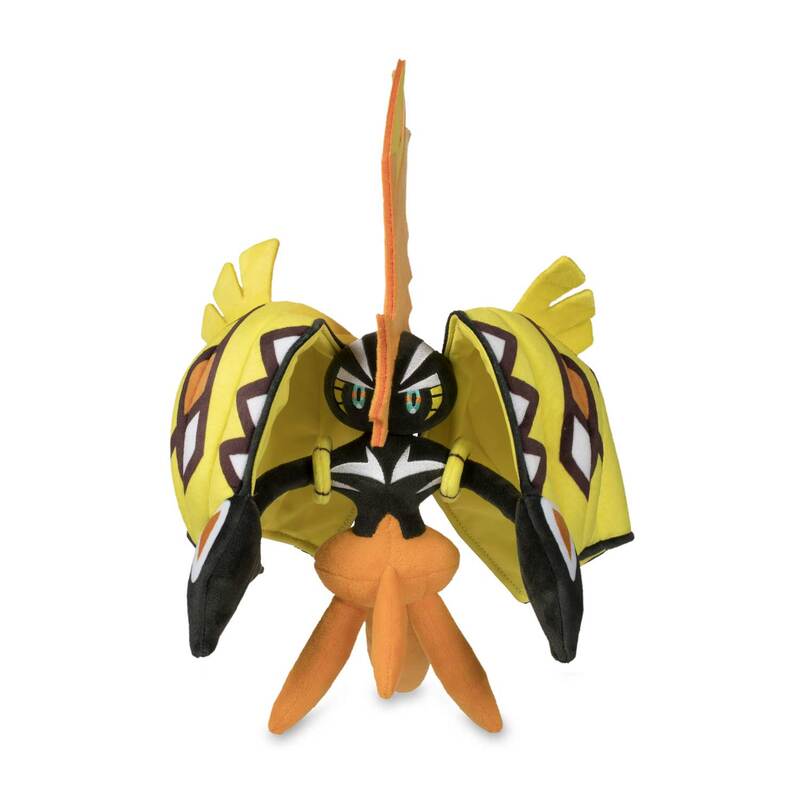 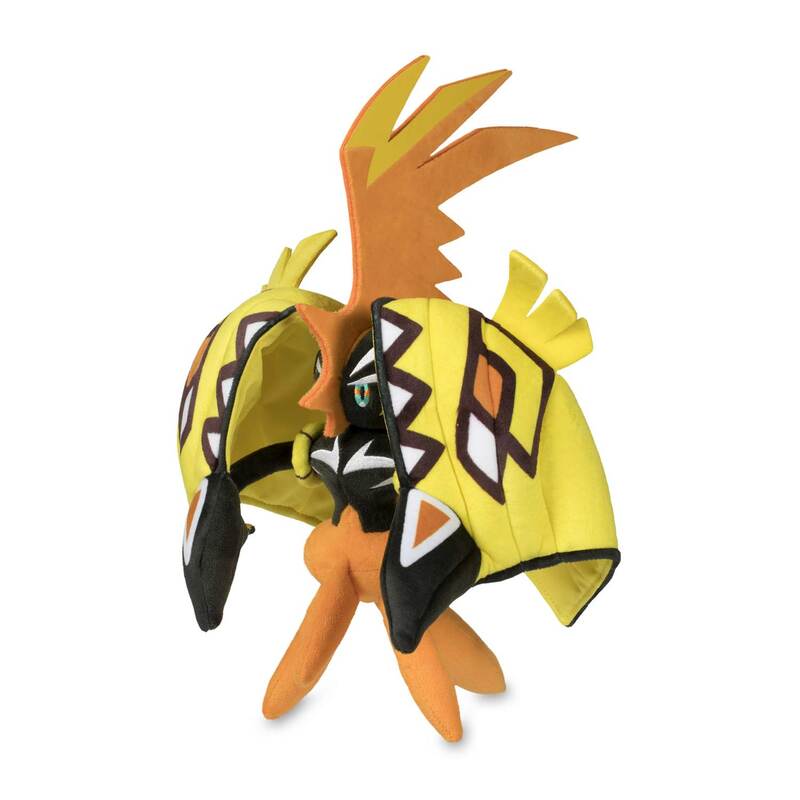 Large plush with stiff crest, heavily embroidered head, and posable arms that make it easy to open or close Tapu Koko's outer mask. 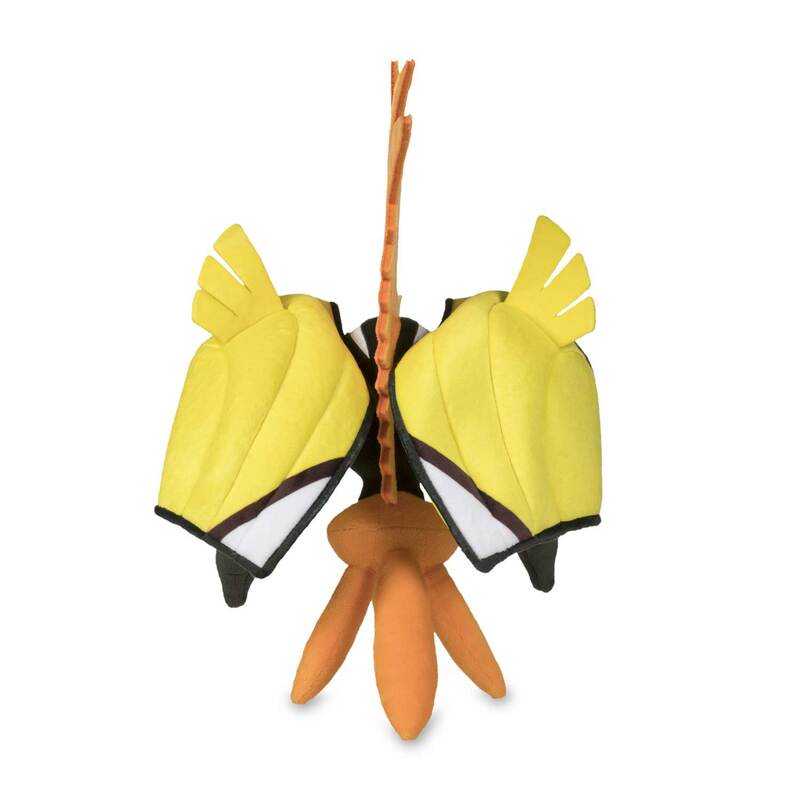 Stands up easily, and makes a powerful impression!